Editor's Note: ECPN is currently on hiatus on 89.9 FM. Jacksonville is diverse and so are the points of view along the First Coast. 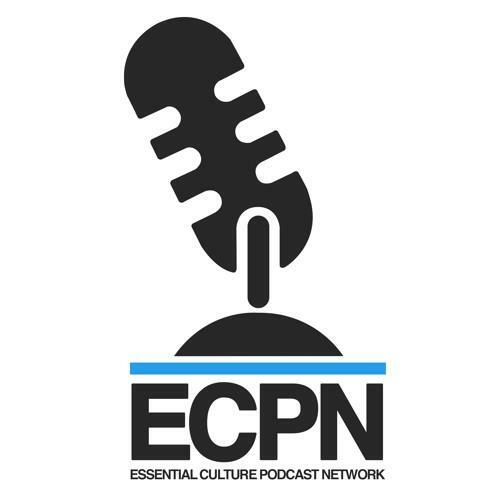 The Essential Culture Podcast Network (ECPN) is an opportunity to engage in a national discussion through regionally specific issues. The hosts are local residents that are highly regarded in their chosen field of interests. Produced at the WJCT Studios, ECPN is unified by the overall mission of enhancing the quality of life in through cultural programming and broadcasting. The commonalities of the programs highlighted by ECPN are expanding the cultural dialogue throughout Northeast Florida. In addition to the weekly show on 89.9 WJCT-FM, you can listen to the podcasts here.